NJPPC ROAR AT THE SHORE Poker Run & Beach Party!Registration Forms ONLINE!!!! ROAR AT THE SHORE Poker Run! $199 Recession Buster Entry Fee! INCLUDES Breakfast & Beach BBQ Party! 2 FREE HANDS to the 1st 10 Boats To Register!! Toms River, NJ - July 12, 2010 - This is a great run for both Poker Run Veterans as well as Poker Run Novices. It's a one day event and feel free to bring along family & friends. This year's dinner party will be held under the stars at Jenkinsons in Point Pleasant Beach! We will start off at Typhoon Service Center in Toms River NJ. Typhoon will host our event for docking, registration, a continental breakfast and driver's meeting. When we depart the Typhoon the boats will breakout into 2 groups. One group will be for the boats who wish to take the Bay Course and stay inside the whole time and the 2nd group will be for the boats that wish to take the outside ocean run from Barnegat Inlet to Point Pleasant Beach and back. EVENT IS LIMITED TO 40 BOATS!! There will be a 60mph group! This group has proven to be very successful at our events and allows boats large and small, fast and slow to enjoy themselves! After the boats finish the course, everyone will be encouraged to bring their boats home, marina, trailer etc. wash the boats down and come to Jenkinsons by car. I hope to see you at the Poker Run and be prepared to have fun! Forecast says it is to be 83 degrees and SUNNY !!! 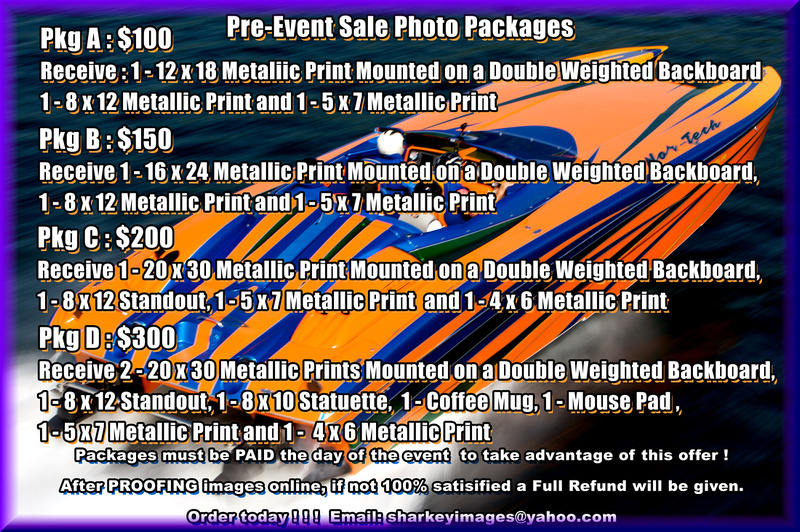 I have set up some Pre-Event Photo Packages should anyone be interested.